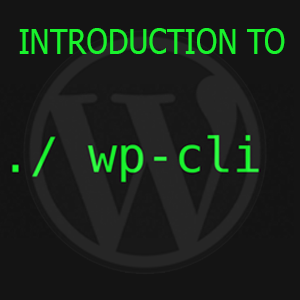 This week I talk about WP CLI: What it is, why I wanted to use it and why it’s awesome! Why I wanted to use it and my experience with it. The KitchenSinkWP Podcast is sponsored by ConciergeWP.com — Relax We've Got This!